People on the comment boards for articles covering the re-release of Marvel Ultimate Alliance and its 2009 follow up are balking over each game’s price tag, but never fear true believer, it’s totally worth the money. If you’re wondering why a pair of older games cost that much, you probably didn’t play them. I say “remastered” because according to the information released at Marvel’s SDCC booth the games have been left largely the same with only a few graphical, UI, and performance improvements to optimize them to run on current generation hardware, but again that’s okay. For people to understand why we would be willing throw down $60.00 of our hard earned American dollars, we need to answer a few things. 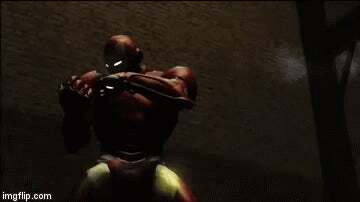 What is Marvel Ultimate Alliance? 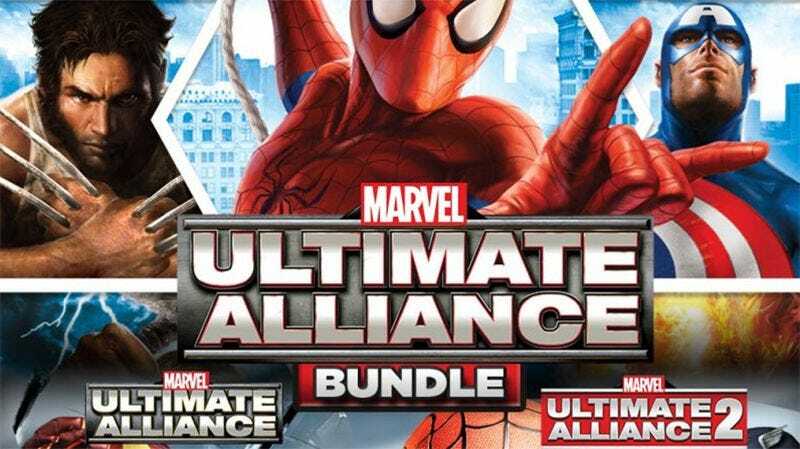 Released way back in 2006 for every platform under the sun, (except for PC) Marvel Ultimate Alliance allowed players to form their own superhero teams from twenty plus heroes from the Marvel roster. Think Diablo, but replace all of the swords and magic with a super powered quartet and you’ve got the idea. Players played from chapter to chapter, beating baddies into a pulp while gaining experience to unlock new skills and costumes to power up their favorite hero. The thing that the game didn’t tell players was that fandom was a hidden game mechanic. If you knew that Iron Man, Thor, Hulk, and Captain America were all members of The Avengers then your team would be rewarded with a power boost, and the combinations ran deep, really deep. Playing solo, these games are great. Playing with a group of fellow comic nerds to put together a group of The Defenders or The Inhumans before the MCU blew up, now that was something special. Do a quick search on GameStop’s website and you’ll find that, even used, a copy of MUA will set you back a few bucks. And that’s just for the first title, the 2009 follow up isn’t any better. Now I get that this is one of those “First World Problem” scenarios, but I’ve got a wife, a kid on the way, limited amount of space on my entertainment center and a very limited amount of HDMI ports on my T.V. so pulling out old systems that we don’t use anymore just is not going to happen. Not only that, but now my wife and I can sit down and play this excellent co-op game together with some of the best controllers ever designed. Like I said, it’s not really a big issue but I like having all of my games on one system and not having a kraken of wires trying to drag my media set up down to the depths. So there you have it, spending sixty bones on a couple of the greatest superhero titles, for me at least, is totally justifiable. I think tonight I’ll call some friends over and we’ll put together a superhero dream team of our own. Seth has way too many Star Wars T-shirts, likes to use his real name on the internet, and just wants to be your friend. Follow him on Twitter @sethpchilders for more nonsense and check out his podcast Arcadio here.